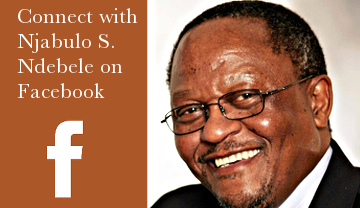 DESCRIPTION: Njabulo S Ndebele’s essays on South African literature and culture appeared initially in various publications in the 1980s. They encompass a period of trauma, defiance, and change – the decade of the collapse of apartheid and the challenge of reconstructing a future. 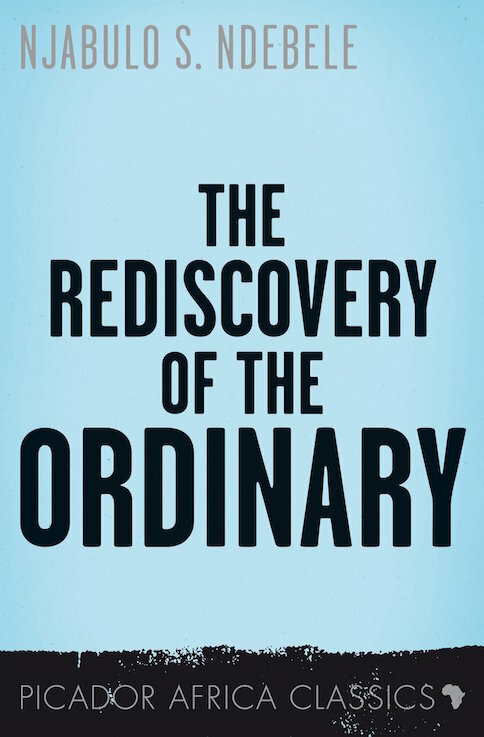 In 1991, the essays were collected under the current title of Rediscovery of the Ordinary: Essays on South African Literature and Culture. That it is possible to republish the essays without revision so many years after their first appearance is a tribute to Ndebele’s prescience. The issues he raises and the questions he poses remain key to a people who, after apartheid, have started to rediscover the complex ordinariness of living in a civil society.